I always try and have quinoa in my cupboard since it goes with so many different things and is great for lunch or dinner. 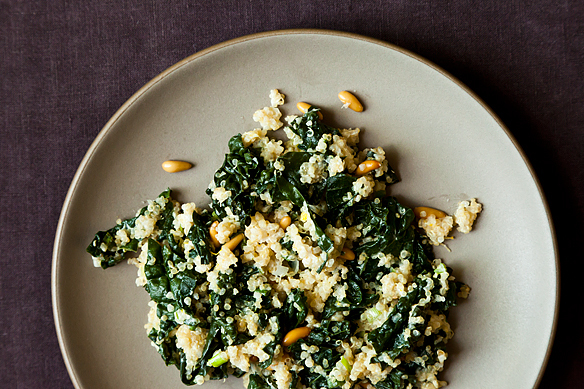 Today I had some leftover kale so this recipe seemed perfect, the pilaf is healthy and really easy to make for a Sunday evening. If you start googling ‘walnut oil substitute’ as I did, read all about it here. I used olive oil, but next time (when it isn’t so late on a Sunday that I am contemplating toast as an acceptable kind of dinner) I will definitely be trying it with the walnut oil, as it will be even more delicious. Read the full recipe here. 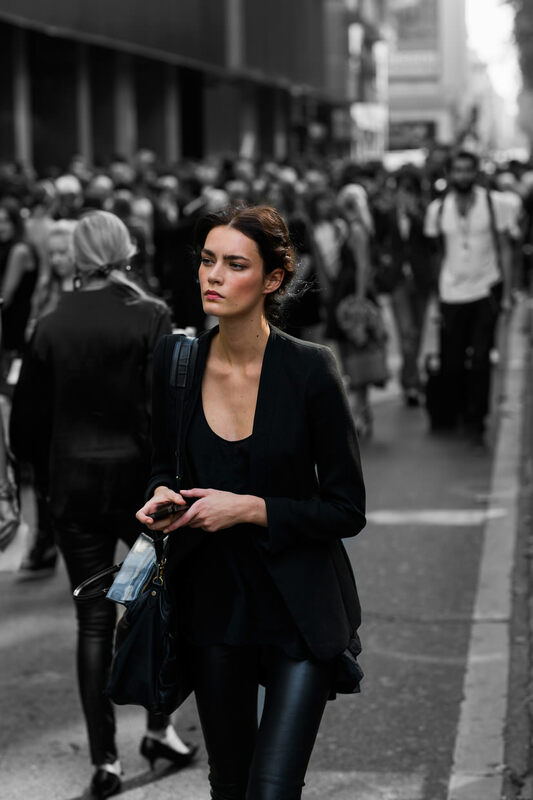 If you make just one thing this week….it should absolutely be this. Enjoy! 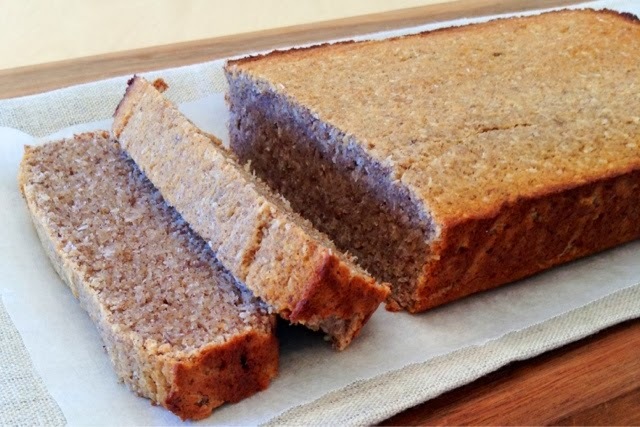 Healthy banana bread: it exists! No matter how fruity it sounds, most banana bread is about as healthy as eating a slice of cake. 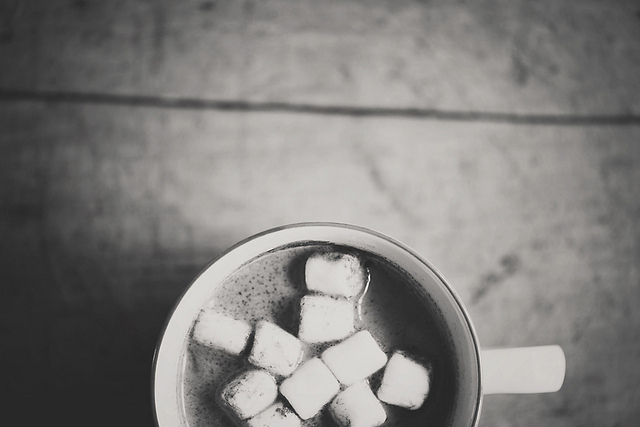 Luckily for us, Lilian (who runs this amazing site here and somehow also has time to be a lawyer) has come up with a delicious recipe that is low in sugar AND tastes even better the next day. She promises it makes you less likely to want to eat the whole loaf in one go…we aren’t convinced, it is seriously delicious. 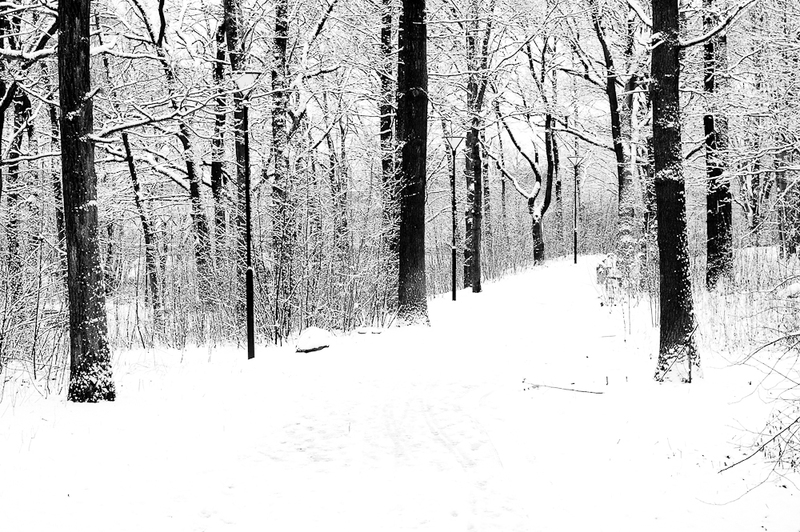 Since it is well and truly winter in Stockholm, here are some recipes perfect for such freezing days. 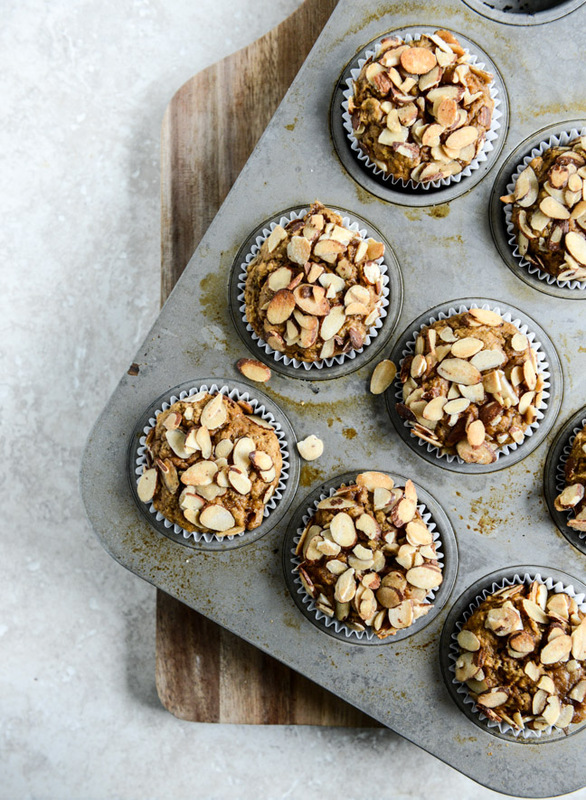 Also perfect for a Monday because they require little to no preparation AND not too many pesky ingredients! 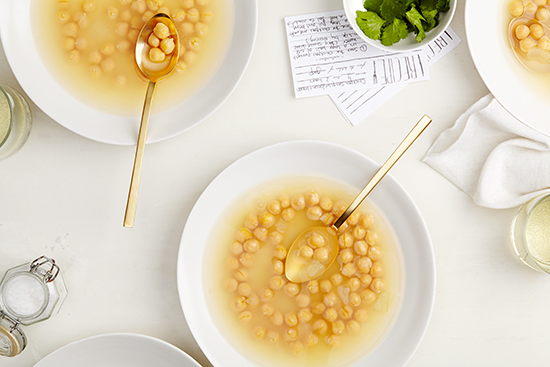 Although the chickpea soup does need the chickpeas to be soaked the day before….so some foresight is needed but the soup itself takes minutes to prepare. Read the further instructions here. 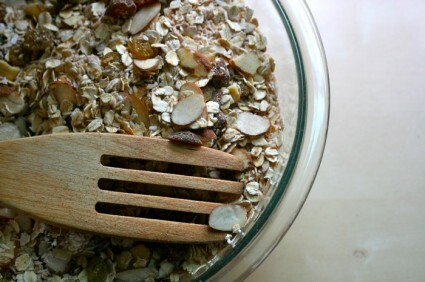 Plus this is a Gwyneth Paltrow recipe so is of course super healthy (vegan/detox etc)…if you need any more motivation. Deb Perelman of Smitten Kitchen is an absolute genius and if you haven’t already we suggest going to her site and spending a good few hours bookmarking some recipes! She has absolutely everything and writes instructions that are easy to follow (and also contain many hilarious anecdotes). 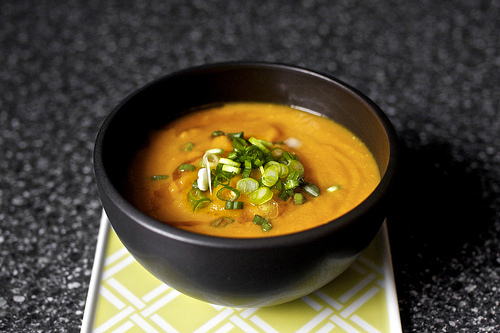 Her carrot soup with miso and sesames is delicious and a little bit more exciting than your average soup. Plus, needs relatively few ingredients! Read the further instructions here. Since New Years Eve is tomorrow, it is a little late to post about what to wear, but the perfect time to post about what to eat and drink! After reading through far too many recipes for ideas (I just wanted something simple to take to a friend’s house), I ended up going with Donna Hay and Two Tarts. 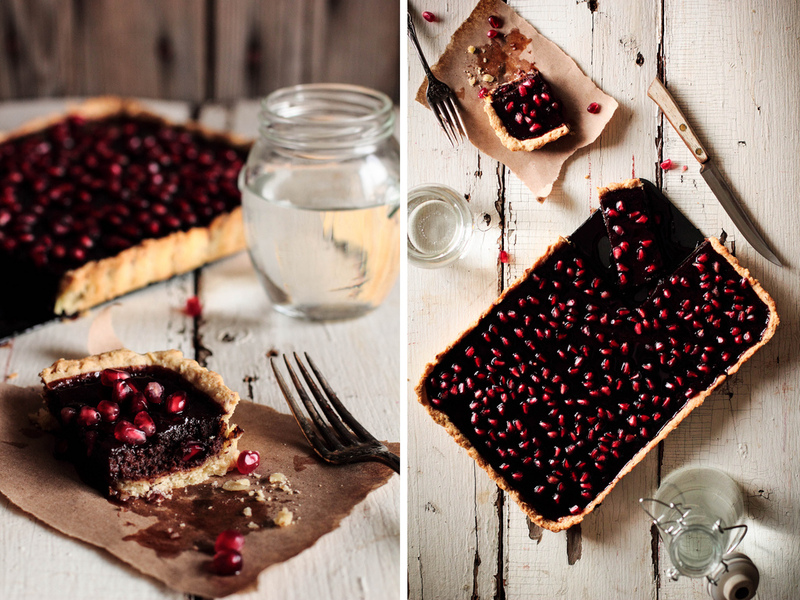 I will be making this delicious pomegranate and blood orange punch as well as an apple and brie tart that is the perfect mix of sweet and savoury – it definitely does not need to be served as a dessert! 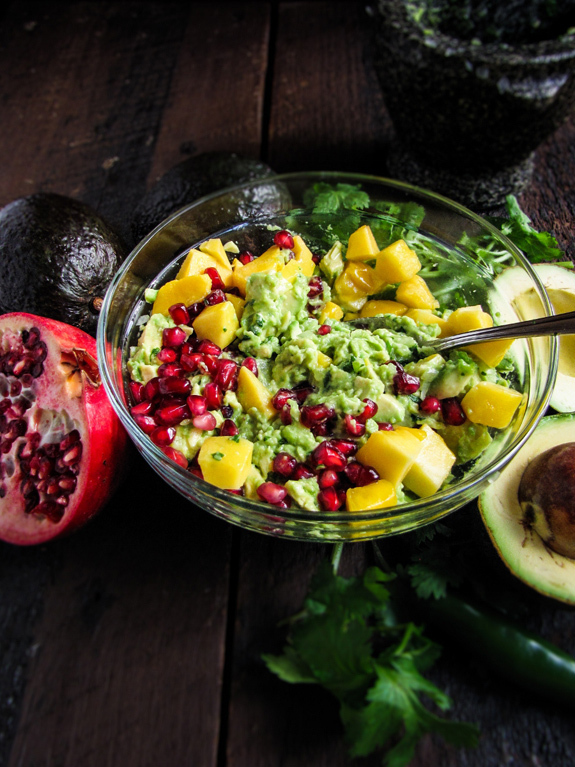 Other ideas that are quick and easy but look impressive: a chocolate pomegranate tart (I made this for dinner tonight and it was amazing) or this wonderfully coloured guacamole with a twist – perfect with all the mangoes everywhere in Australia right now. Hope you all have a lovely New Years Eve wherever you are! 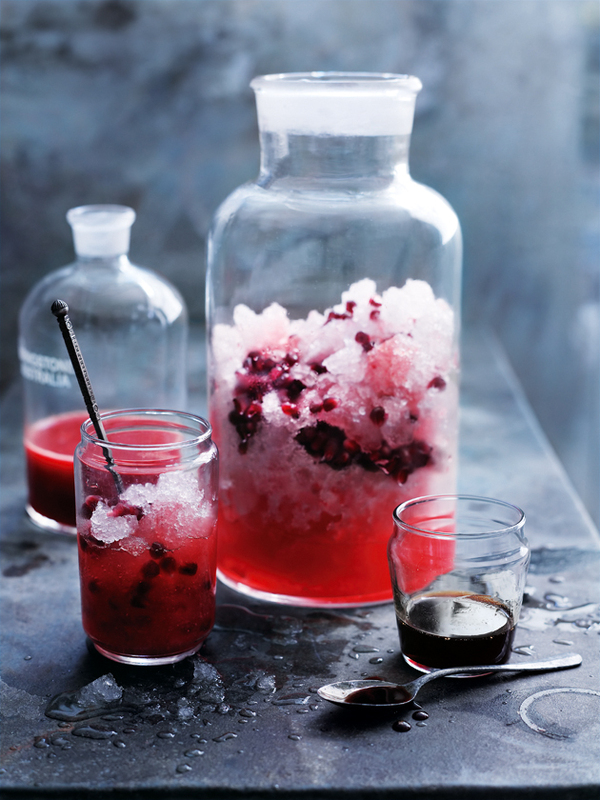 Place the pomegranate seeds, pomegranate molasses, vodka, lemonade and blood orange juice in a 1.5 litre-capacity (6 cups) jug and stir to combine. Makes 1.25 litres (6 cups). Mix the flour & salt together. Cut or work the butter cubes into the flour mixture, leaving some fairly large irregular pieces. I do this in the food processor, and just hit pulse a few times until it just becomes irregular and grainy. Pour in about 3/4 of the ice water, pulse a few more times, then add the rest of the water if needed until the mixture sticks together into a rough ball. Divide the dough into two, wrap in plastic, flatten into discs, and refrigerate for a few minutes or days (depending on when you want to use the dough, you can make it a day or two in advance). Roll one of the discs out in a circle to fit a 10” tart pan. No need to prebake the crust. Slice the brie into 1/4” thick planks. Core & quarter the apples, then slice them as thinly as possible. Line the bottom of the tart evenly with slices of brie, then top with the apple slices. To arrange the apple slices, start at the outer edge to create the first circle of overlapping pieces. 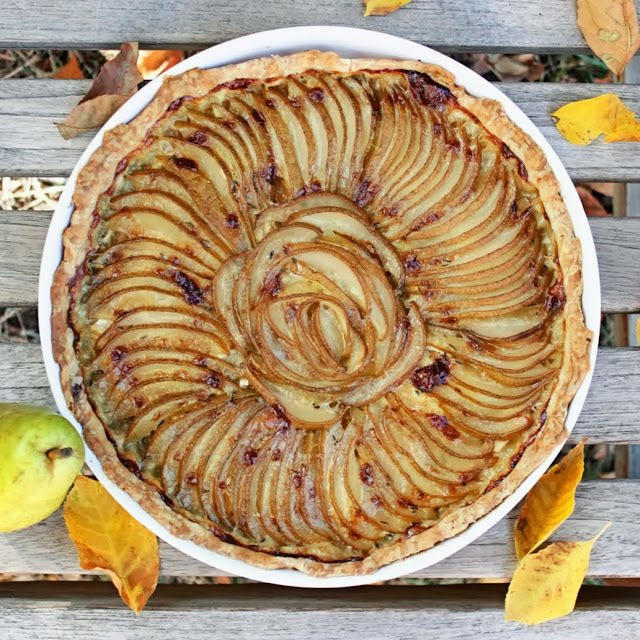 Line the pieces up very closely in order to create a good total thickness of apple for the top of the tart – you don’t want to wind up with a paper thin layer of apples in the end. For the center, stand the apples up with skins out in concentric circles to form a rose shape. Bend the apples into smaller & smaller circles to create the pretty rose shape. Bake at 400 (204 celsius) for 40 minutes – until the brie is bubbling up and golden. Let rest and cool for at least 15 minutes before cutting & serving. This helps it hold together and not completely slip apart due to the hot bubbling brie! Recipe from Joanna Goddard’s blog, A Cup of Jo, can be found here. Recipe from Pastry Affair, can be found here.